String League was formed in 2015 to provide a platform for stringers to gain notoriety and be rewarded for their talent and dedication to their craft. It takes years to master the art. Stringing sticks predates American settlers and is deeply ingrained in Native American culture. 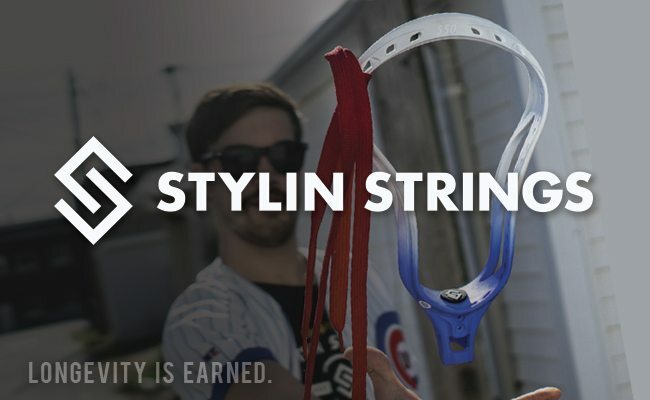 Companies like Ulman lacrosse & Rock-it Pocket paved the way for brands like Stylin Strings to blow the roof off the possibilities of how a stick can be customized. The lacrosse industry was not very welcoming in 2001 to the idea of custom lacrosse sticks. Sticks were primarily all white. 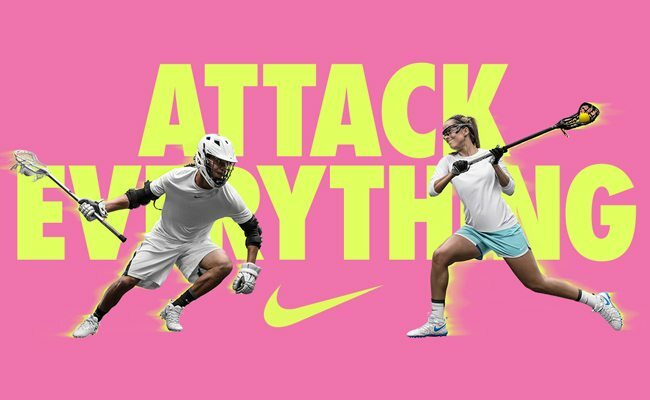 The last 15 years in the lacrosse industry has been spent creating a market that has now evolved into what it is today. Big mesh manufacturers, Instagram accounts turned small businesses, and a platform like String League gives you a shot to be small town internet famous for the art you love. Our goal is to create a community of 1000’s of stringers to unite under the common goal to grow the art & the game. Welcome to String League Season 3, presented by Stylin Strings Lacrosse and Hosted by LacrosseAllstars.com. Coming off an amazing Season 2 that tallied over 400,000 views on YouTube and over 1 million impressions on Instagram, String League has become the biggest platform in lacrosse for aspiring stringers and customizers. “This season is bigger than ever”, states Dustin Dohm, owner and founder of Stylin Strings and String League. In order to keep raising the bar this season was opened up to multiple sponsors on a per episode basis. 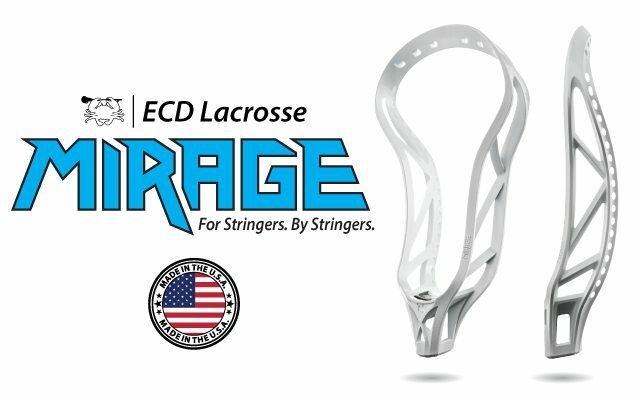 Their are returning legacy sponsors that have been supporting the league since season 1 including Stylin Strings Lax, East Coast Dyes, STX, & Throne. 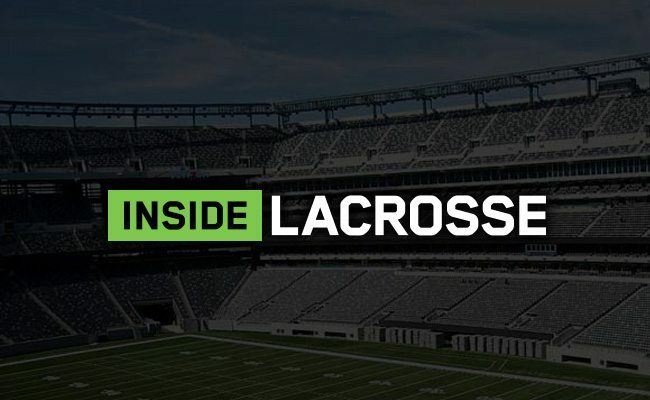 New sponsors signing on include Nike Lacrosse, Adidas Lacrosse, and Inside Lacrosse taking our episode tally to 7 up from 5 total last season. 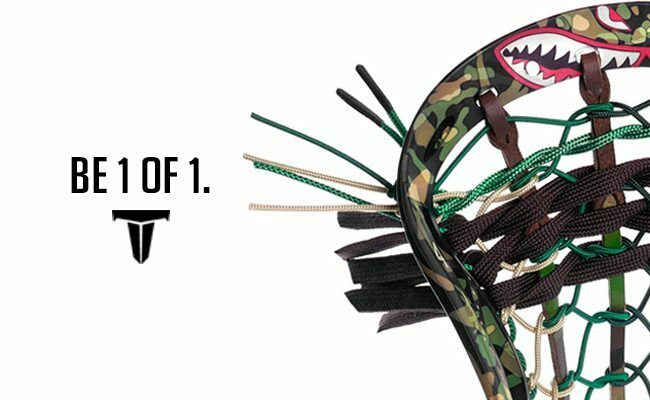 The judges panel for each brand includes Greg Kenneally – ECD, Joe Williams – Throne, Tyler Bortner – Stylin Strings, Miles Jones – Adidas, Hiana Thompson – Nike, Kyle Devitte – Inside Lacrosse, & Kyle Harrison – STX. If you make it to the top 6, you will compete in a 7 week tournament aired on the Stylin Strings Youtube Page as well as 1 minute clips on String League Instagram. Each week is a challenge that pushed the boundaries of creativity, usability, functionality, and some times just plain weird. Registration opens Thursday March 2nd on StringLeague.com and closes Thursday March 16th. You must create an account on StringLeague.com then register for Season 3 event. This year String League wanted to take feedback from the stringing community to improve on the processes and widen the net of participation. In prior years choosing the top 5 out of hundreds of entries excluded some really talented stringers. This year String League is cutting to 25 which is a much more attainable goal for the stringing community. This year will also track likes and shares as a voting signal in addition to the judges. With the emergence of the IG community a few stringers have launched their own small stringing businesses. Some of these brands have compiled a decent sized following. We wanted to bring in the help of a few select guest judges to help sift thru all of the entries and help us seed the top 25 stringers we can find. This will create a living ranking for the first ever PRO/AM standings. They will also be following the full season creating bonus coverage week to week. The Guest Judges include Zach Depalmer – Barefoot lacrosse, Justin Skaggs – WoodlLacrosseSticks.com, Robin Brown – Laxtractive, Chris Wilson – LacrosseMan, Travis Sandin – RedBeard Lax, & Riley Martin – High Strung Lacrosse. If you love stringing and you want a shot at becoming sponsored, winning some insane prizes, or just want to have fun and be a part of something awesome and viral, then this competition is for you. Maybe you signed up for Season 1 & 2, but did not make the top 5, this is your year to try and make the top 25 cut.